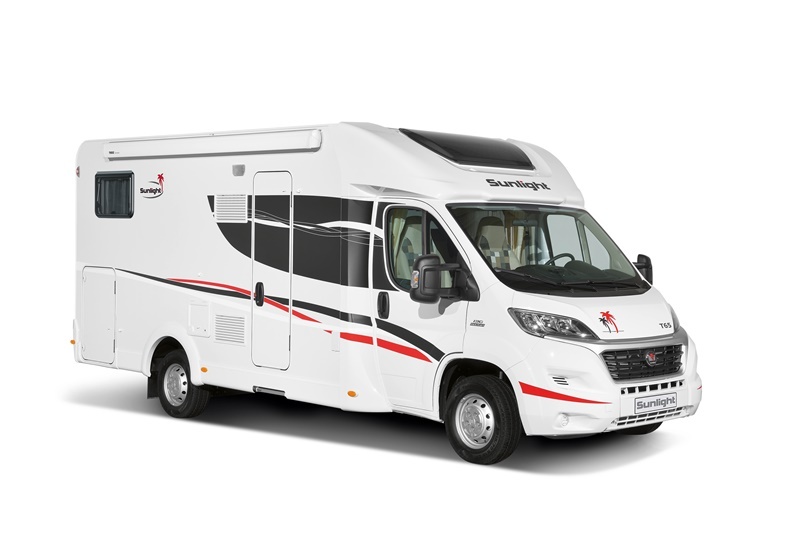 Where can I hire a motorhome? If you are planning a holiday for the coming months look no further than us. We specialise in motorhome hire UK and motorhome hire Europe. If you ask yourself where can I hire a motorhome then we offer a range of services. Our primary service is to provide motorhome hire with a travel agency service. This provides you with a complete holiday package. We provide you with a fully equipped motorhome, we work closely with you to plan your motorhome holiday. Over a consultation period of a few weeks we will build up your itinerary. Once you are completely happy with your route and the campsites that we have selected we will book your sites and your ferry/Eurotunnel (if required). We will then issue you with a detailed itinerary for your holiday including where to park your hired motorhome. Things to do and see, and also, recommended restaurants. All you need to do is arrive to collect your motorhome and put your clothes in the wardrobe, then off you go. Motorhome Hire. This is for customers who prefer to do their own thing without any planning on our part. We will provide you with a fully equipped luxury motorhome. 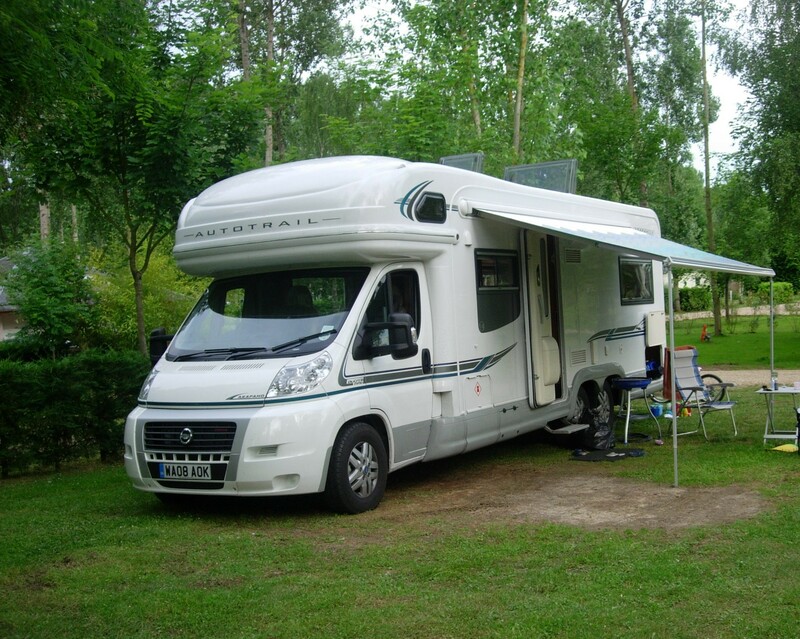 Motorhome Hire Uk: Collect your motorhome from us, we are based near to Bath. Motorhome Hire Europe: Collect your motorhome from us and drive to your chosen ferry or to the Eurotunnel. We can also arrange motorhome hire where you pick your motorhome up from a destination within Europe. The final service offered is our Travel Service: this is for people who own their own motorhome or caravan but want their holiday organised, planned and booked for them. It’s basically the same as our motorhome holiday package for people who have their own motorhome or caravan. 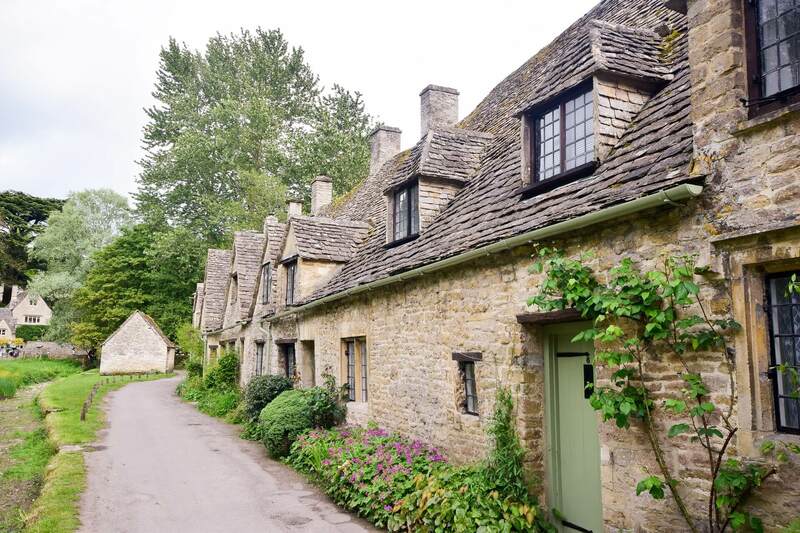 There are so many beautiful places to visit in the UK. A motorhome holiday is the perfect way to see the UK. You are free to travel whenever you want to, you can take as much luggage as you want to (no cases to fit in your car boot), our motorhomes have huge garages so there is plenty of room to take whatever you want. You only have to unpack your case once, not like if you were touring around the UK and staying in hotels. 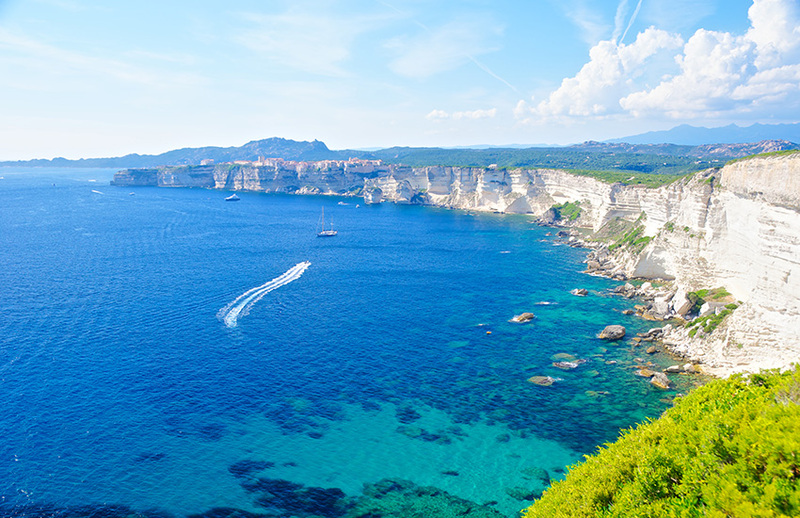 If you are planning visiting Europe there is no better way to see it than by motorhome. You can either plan your route before you go, (or we can plan it for you), or you can just go! Some of our own favourite motorhome holidays have been when we’ve just booked a Eurotunnel or a ferry and just gone exploring. We look at the map, and just drive. We have found some lovely places and beautiful campsites by doing this. Another benefit of this is that you can follow the weather, and head for places that are dry. We are a small company so you can be guaranteed a personal service, there are three of us working at Motorhome Travel agency meaning that we will get to know you and vice versa. Also myself and the other director have holidayed in caravans and motorhomes for the last 15 years. We have two children that have holidayed with us from being tiny babies to young adults. We have also managed the odd few days away as a couple in our motorhome too so we are very experienced should you need any advice, especially if you need to know Where can I hire a motorhome. The photo above is taken on one of our favourite holidays, it was the first trip in that particular motorhome, the children were very young, 3 years and 7 years old. We travelled down through France to Il de Rhe and Bordeaux. Our motorhome hire is reasonably priced. 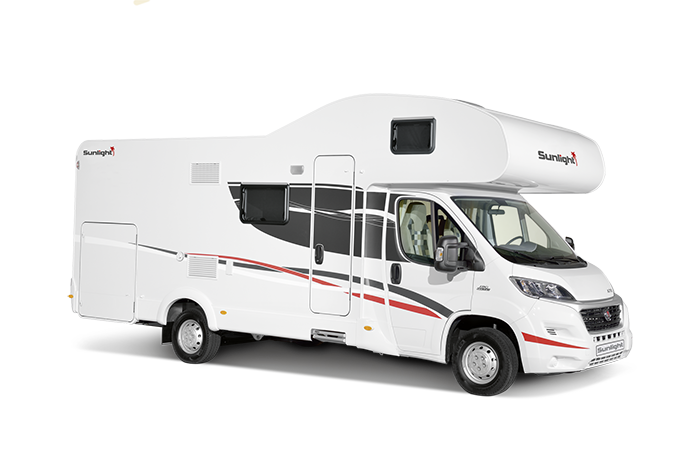 Our customers receive a luxury motorhome for a fair price. 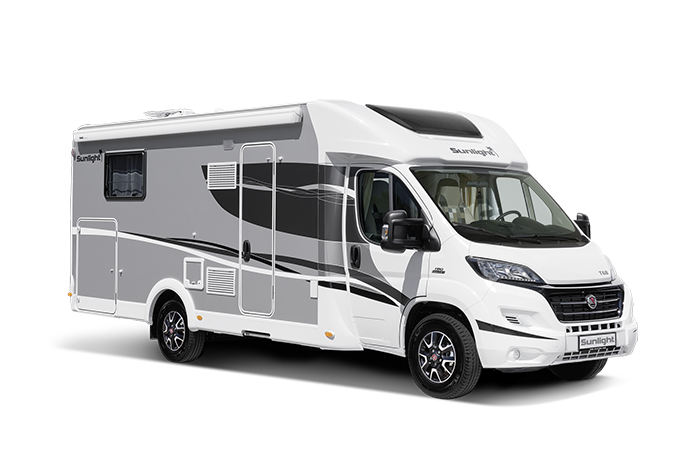 So if you and your family are asking Where can I hire a motorhome, why not try us for motorhome hire throughout thee UK and motorhome hire around Europe.